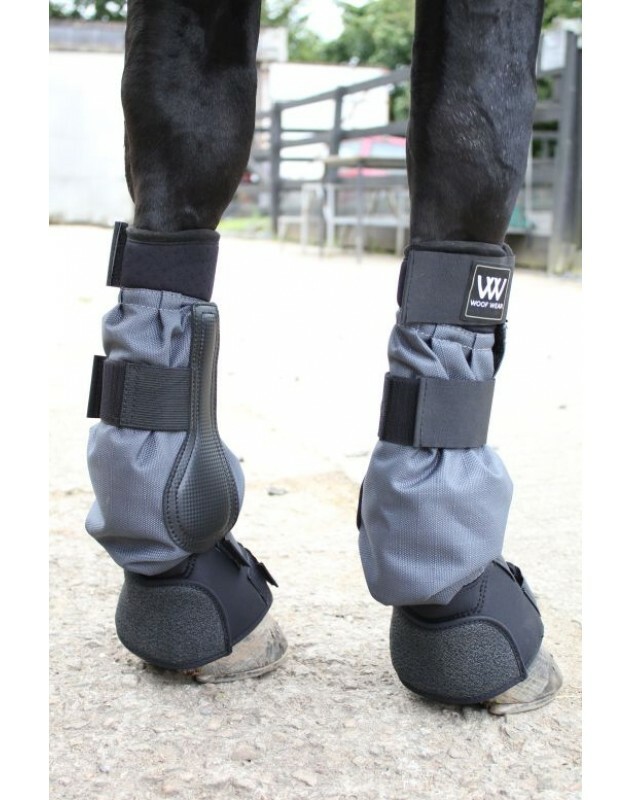 An innovative breathable boot from Woof which seals the leg from the knee to the base of the heel to prevent mud getting onto your horse’s legs, enabling freedom of turnout whatever the conditions. 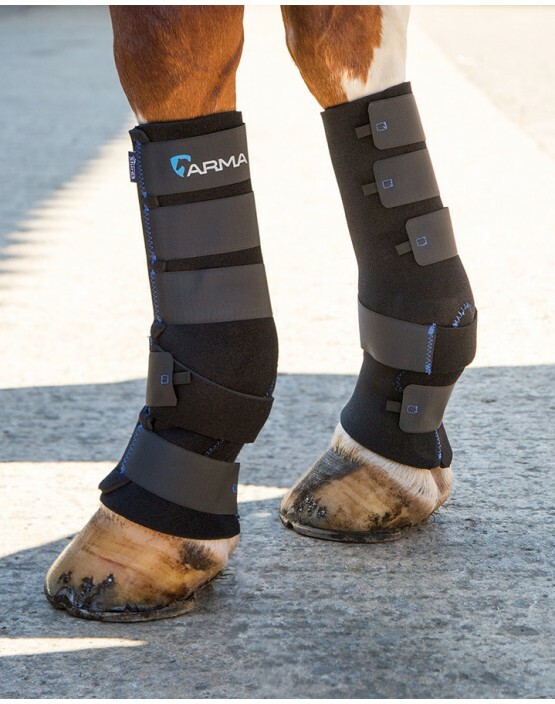 A deluxe version the popular mud boots featuring ergonomic shaping to ensure a close, comfortable fit, dense neoprene to protect against bumps and scrapes and secure touch close straps. 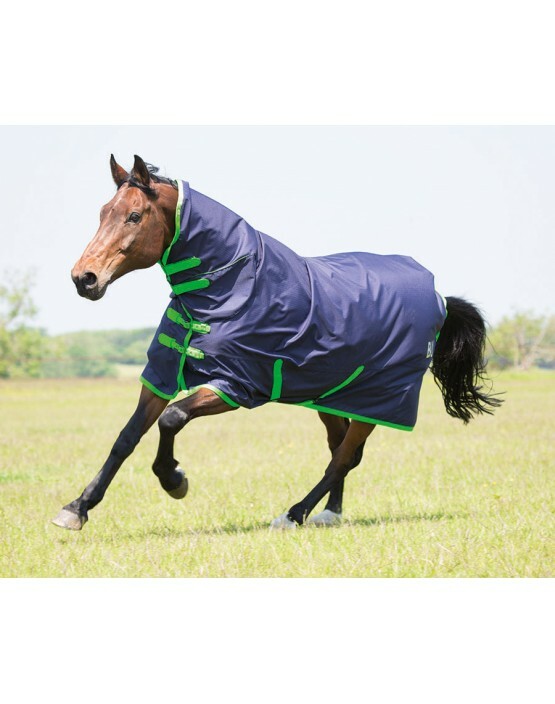 Suitable for front or hind legs. .. 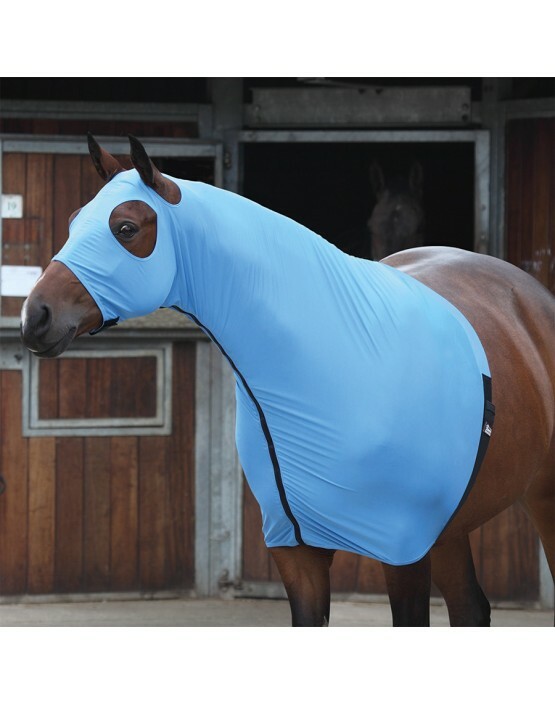 This multi-purpose hood is perfect for keeping your horse clean and tidy, ensuring plaits lay neatly and for extra warmth on clipped horses in the winter. 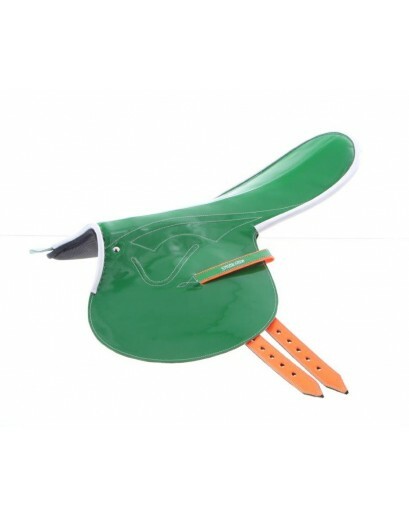 It can also be used on sweet-itch sufferers to protect against biting insects. 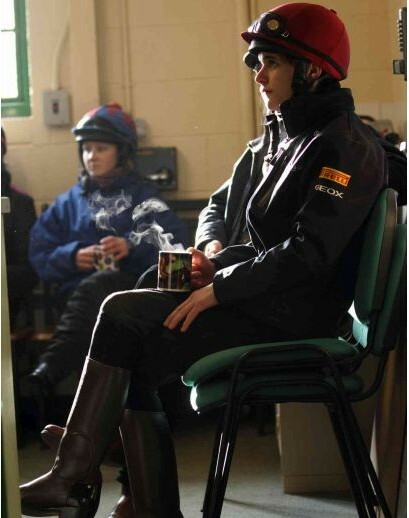 Features: .. 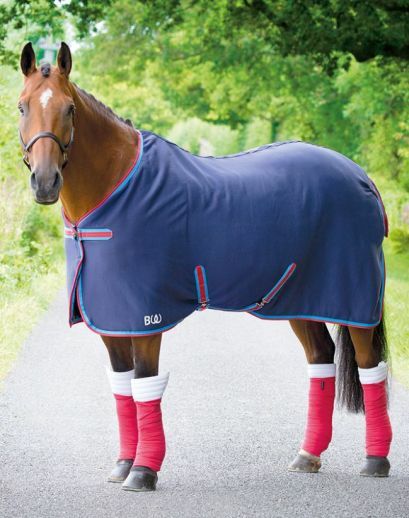 The Bridleway Ontario is a lightweight waterproof, breathable and ripstop rug designed to protect against rain, wind, wear and tear in the field. 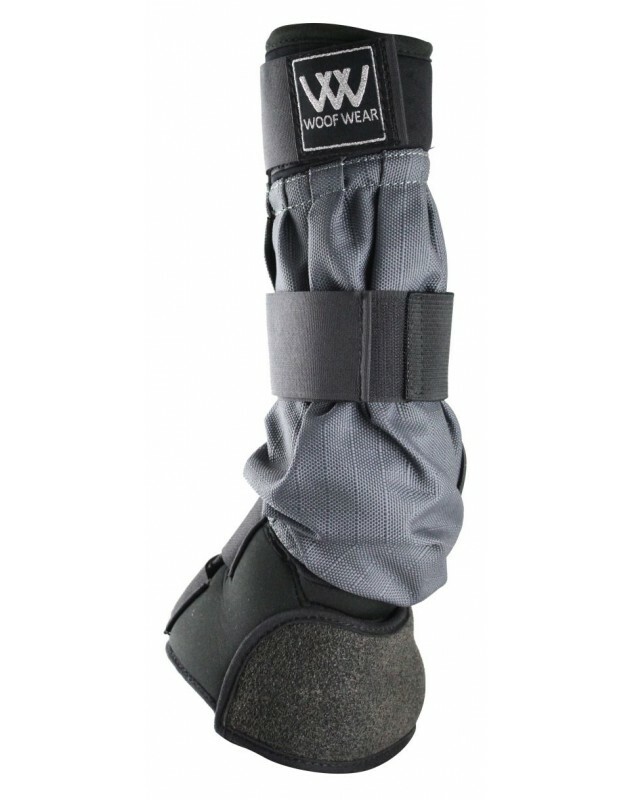 This combo version features an integrated anti-rub cozi neck for comfort. 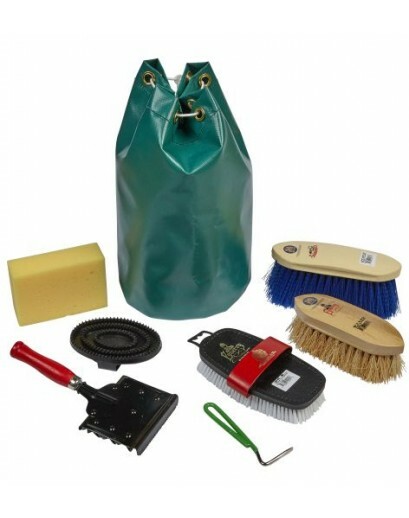 Features: 600 denier .. 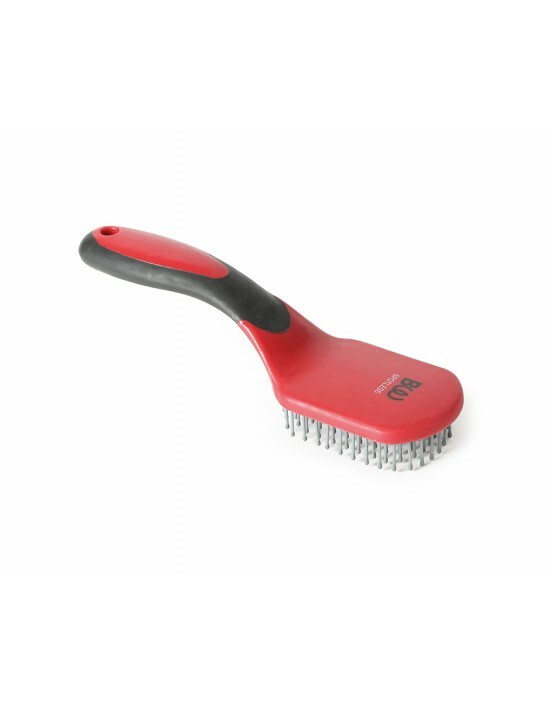 The perfect brush for your horse’s mane and tail with rubberised grips for a comfortable, secure hold. .. 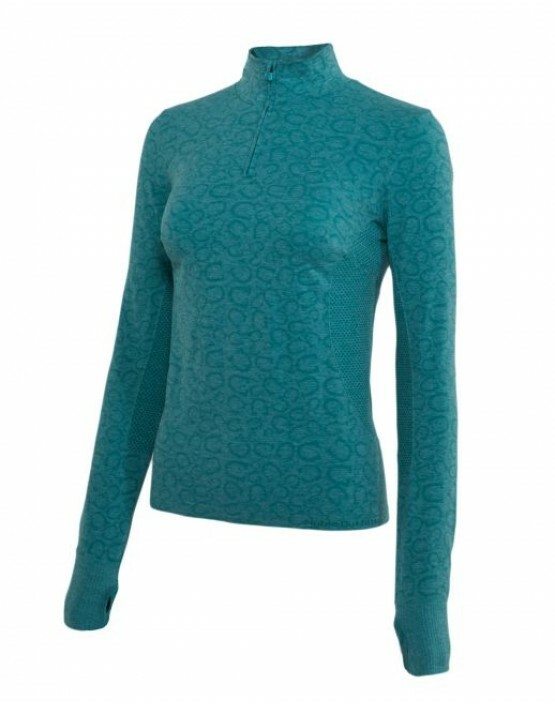 This seamless long sleeved shirt from Noble can be worn as a baselayer or a top layer making it a versatile piece for your riding wardrobe. Features: Lightweight and breathable chafe free fabric Thumbholes at the cuff ¼ YKK zip at the fr..